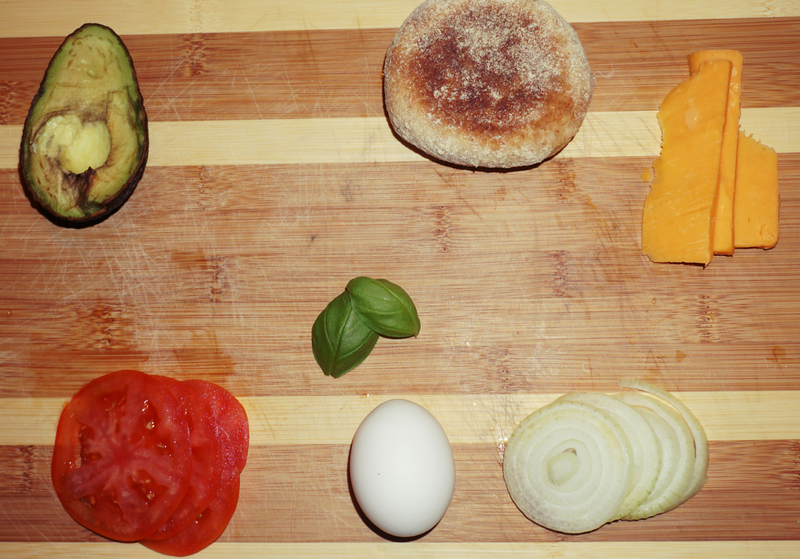 Homemade McMuffins – So… What Should We Make? Make these and you’re guaranteed to start your day off on the right foot! 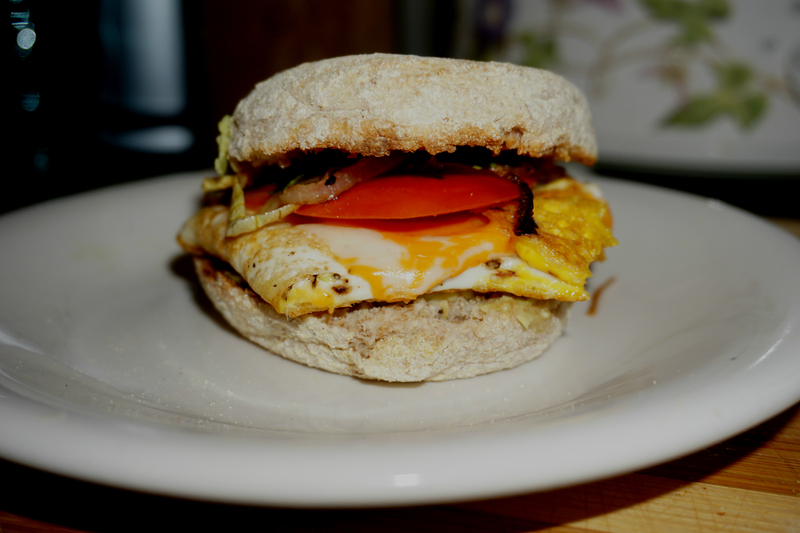 My homemade McMuffin recipe is perfect because they’re so easy to make and you can always mix it up with the ingredients you decide to put in, depending on your mood (i.e. hungover weekends definitely call for the addition of bacon). Prepare the ingredients as mentioned above. Toast the english muffin to your liking. Turn a burner on medium heat. Pour 1 tbsp of olive oil into a pan and allow to heat up. Place the ring of onions in the pan and allow to soften, about 3 minutes. Push the onions to one side (or remove entirely) and crack your egg into the pan. Turn down the burner temperature to medium-low. Sprinkle the egg with salt, pepper, and any other seasoning you might like (I personally like a bit of cayenne/pepper flakes and garlic powder). You can choose to crack the yolk if you don’t like your finished egg to be soft/runny. Let cook 2 minutes. Flip the egg (and the onions if they are still in the pan). Lay the cheese on top of the egg. Cover the entire pan with a lid and turn the heat down to low. Wait around a minute until the cheese has melted and then turn off the heat. Spread 1/4 of avocado on the toasted bun. Put tomato on top of avocado, then the egg and lastly the onions. Wahla! A nutritious breakfast sandwich done in 10-15 minutes (depending on how comfortable you are in the kitchen). Enjoy and let me know what you end up putting in yours!